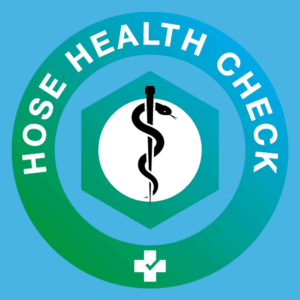 A hose health check is a free service that Flextech offer to independent brewers in the UK. 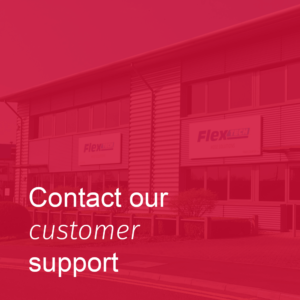 After a discussion with yourselves we will visit your brewery, inspect your hoses and explain any compromising symptoms, causes and diagnostics as well as potential treatment and preventative measures. How do you know what to look out for? 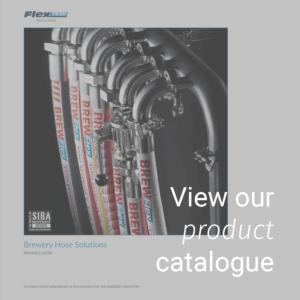 We specialise in providing breweries of all shapes and sizes with consultative hose solutions and information regarding best practices for hoses. Hoses are one of the most vulnerable parts of your beer production process, and whilst beer is a fairly robust product there’s a multitude of reasons why maintaining and checking your hose’ health is important.